Everybody was Kung Fu Fighting!! Last night we went to Kung Fu to meet some friends. This is one of my favorite places because there is so much to do. 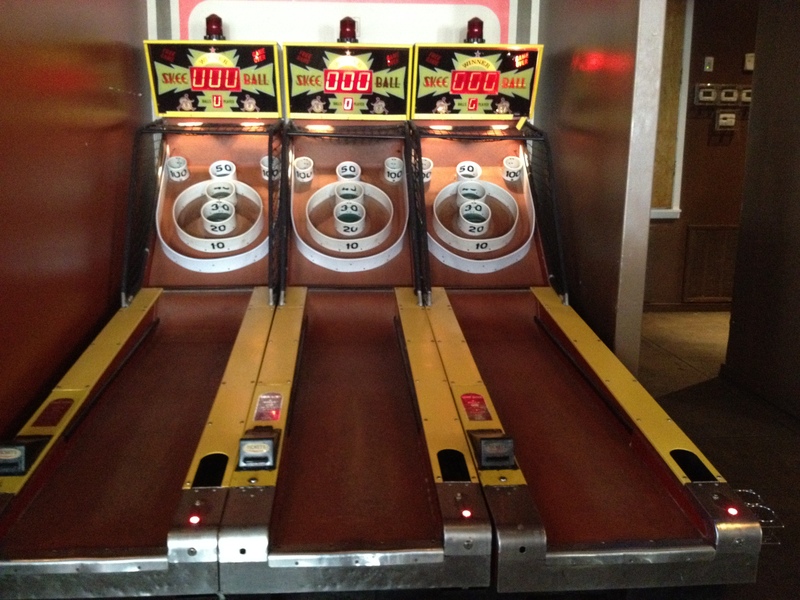 My favorite is to play skee ball. I thought I was pretty good at it until someone in my group scored over 300. Every time I’ve been to Kung Fu, the skee ball has been free, so it’s a great place to go and practice your skills for all the skee ball tournaments that you may run across. Another thing I like about Kung Fu is that they have all the old school video games. 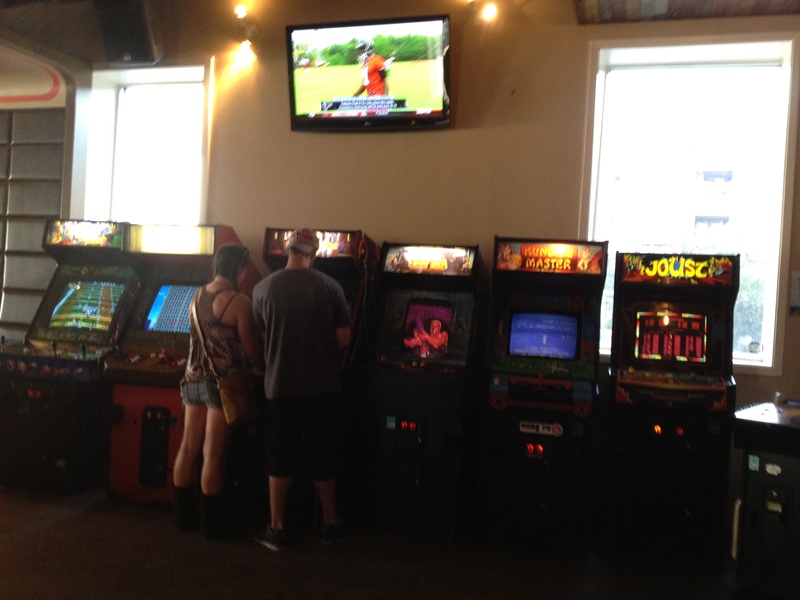 You can play Ms. Pac Man, Donkey Kong, Shooting Gallery, and so many more games. If you go there on Sunday, the games are free. 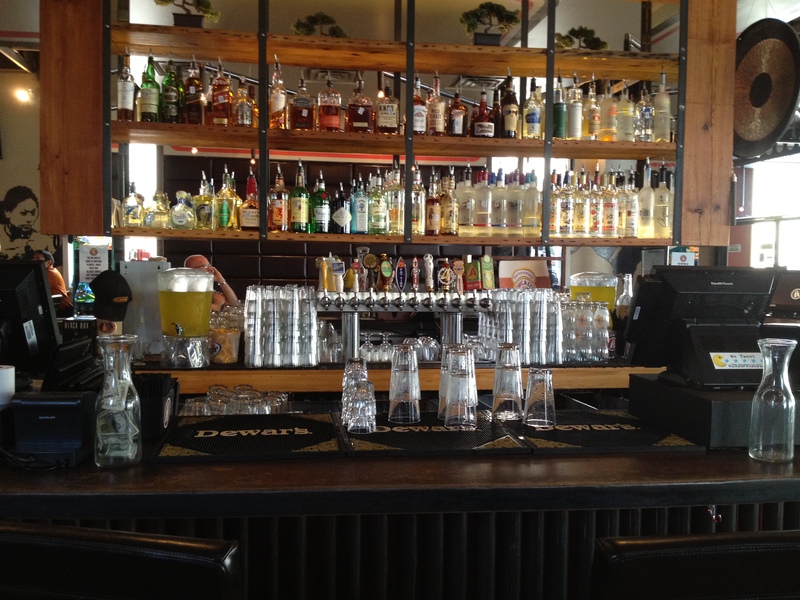 They also have a full service bar that is really reasonably priced. They have a lot of choices of beer on tap, I think I saw about 25 different kinds. This is a great place for just about anyone that likes to have fun! I was told that Kung Fu’s has opened in Uptown Dallas and will be opening soon in Houston too. I’m pretty sure I’ll at least get to go to the one in Dallas at some point!! That sounds fun! Why would it be free? I’d never give up my skee-ball lane if it was free. I think it’s always free. We played a LOT of games! !